A Samsung executive has reportedly announced that a metal Galaxy S5 will be coming out as early as February 2014, with an unveiling at MWC 2014. One of Samsung’s executives made an announcement during a holiday party that the Galaxy S5 would be released with a metal body as early as February. Although the look and overall design of the Samsung Galaxy S5 will be very similar to the S4, “new material” is going to be used, including metal and flexible plastic. Samsung’s Vice President and Head of Design Strategy Dong-hoon Chang reportedly made the announcement regarding the Galaxy S5 during a holiday party in Seoul, South Korea. An over reliance on plastic has been one of the things that Samsung fans have complained about with some of the company’s products, so if the Galaxy S5 comes out in a primarily metal body, it will mean that Samsung has finally listened to what many of its customers want. Even if Samsung were to come out with a Galaxy S5 which is in a completely metal body, the software side of the phone does not appear to be a major point of change from the S4. For some customers, this is an issue, as some people have felt that Samsung’s TouchWiz Android UI is something that desperately needs a makeover. The Galaxy S5 is still expected to include a 2K display, 64-bit processor, 16-megapixel camera, and 4GB of RAM. Since the Galaxy S series of devices has continued to be Samsung’s flagship, it is not surprising that the company is choosing to not hold back on packing a lot of power into the S5. However, without changes to the phone’s software, there are only so many new Galaxy devices that can be released before people become sick with TouchWiz and completely give up on the Galaxy lineup. 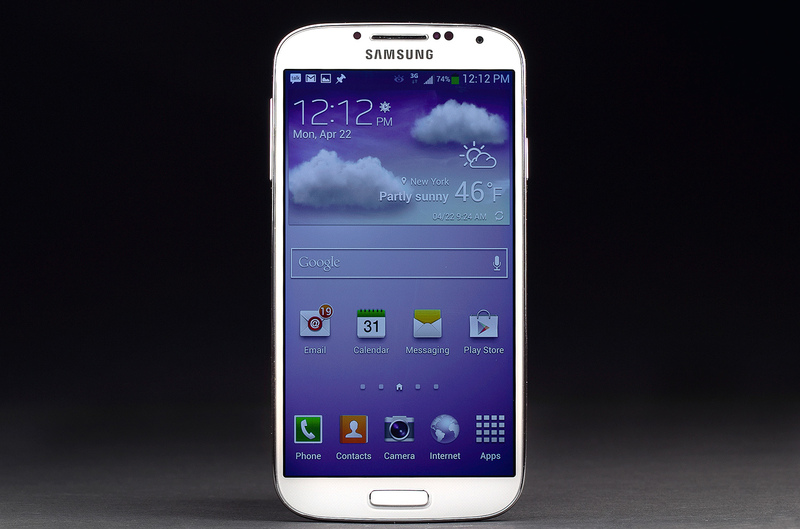 Alongside the design and spec rumors surrounding the Galaxy S5 are a slew of release date rumors. The most popular release data currently being tossed around includes a Galaxy S5 unveiling at Mobile World Congress in Barcelona this February. This release date was also reportedly confirmed by Chang during the holiday party.